Teach your preschooler to choose healthy foods such as fruits and vegetables instead of sweets such as cookies or cake. 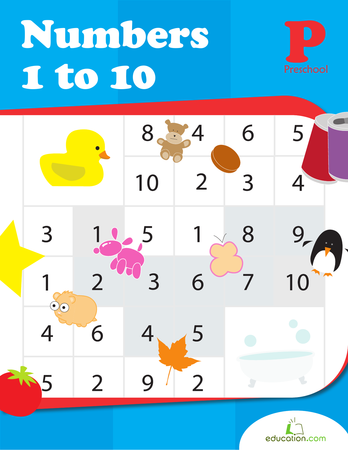 Help him move his way through the maze by picking out the healthy foods. Help the Thanksgiving turkey find his way home by drawing a path through the maze for him to follow. 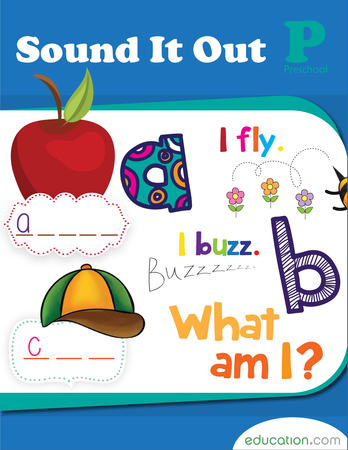 Find your way through a maze, and learn about the "aw" word family along the way! Draw a line through the words ending in "-aw". He's lost and only a maze expert can help him find his way through this J maze! Patty the parrot wants a snack -- can you help her? 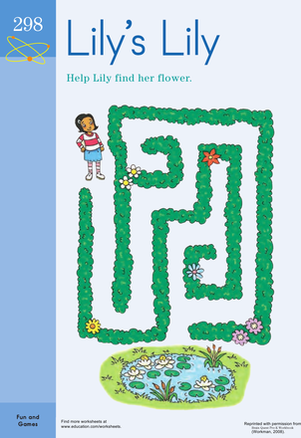 Find your way through the P-shaped maze to feed Patty some tasty plums. I spy a maze in the shape of the letter d! Find your way through this maze to help the dog dig to the other side of the door. 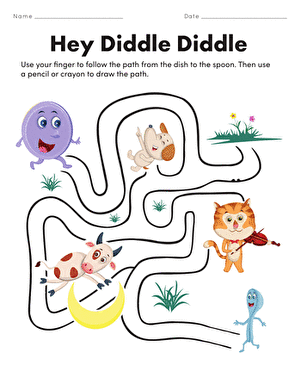 This printable maze will challenge your preschooler to find a way through using her fine-motor skills! This llama got lost on his way to the lake. Do you think you can help him find his way through this L-shaped maze?